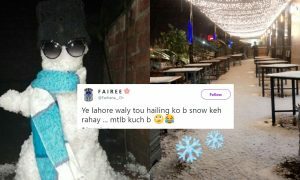 This Guy Visited a Famous Cafe in Lahore and Found Something Utterly Disgusting In Their Washroom! A large number of eateries, cafes, and restaurants have opened up in the country which are both national and internationally acclaimed. We are a bunch of food-loving nation and food is where we absolutely give everything. Therefore, we continue to see so many chains opening up in every nick and corner and to no surprise, they are always full of people eating out. These restaurant businesses are given certain standards to meet by the food regulatory authorities in respective provinces of Pakistan. 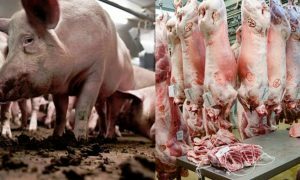 They must comply to the standards of food quality, service and cleanliness in order to be operational in the country. All these restaurants certainly make sure to meet the required standards and are handed out certification and licenses for it. However, some are getting away with malpractice, as what we learned from one recent customer experience. On 13th June 2018 (2 days prior to this Eid-Ul-Fitar), I went to a well-renowned restaurant in Lahore and ordered sandwiches. After ordering I sat there relaxed and happy enjoying the music. We enjoy at such places without even bothering about quality because we put our faith in these so-called well-renowned restaurants. We tell ourselves that at-least we can trust them. 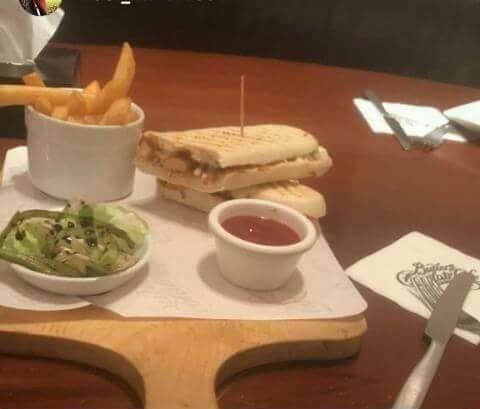 Anyways cutting the story short, my sandwiches came on a wooden tray. 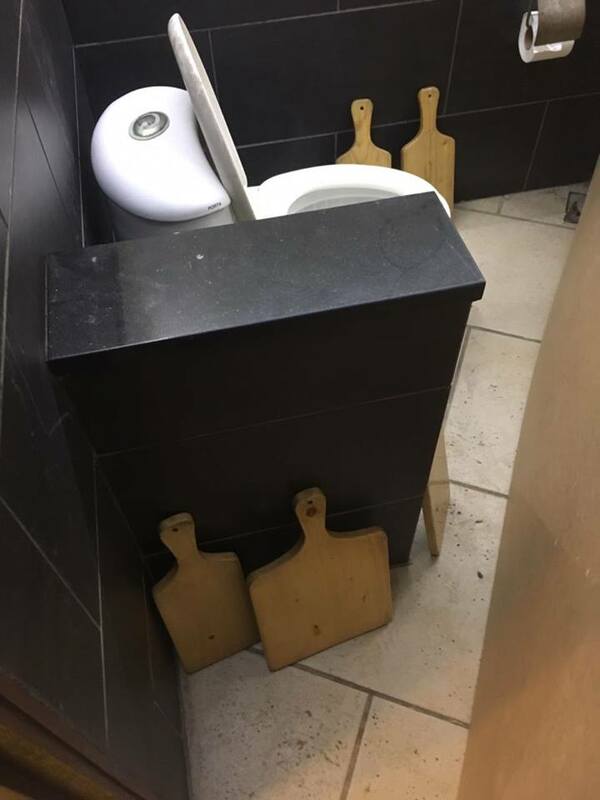 I wanted to go to the washroom to wash my hands before eating the meal. I went to the washroom but a chit of non-functionality was posted on it. Since I only had to wash my hands so I entered anyway. Once I entered to my shock I saw something disgusting. 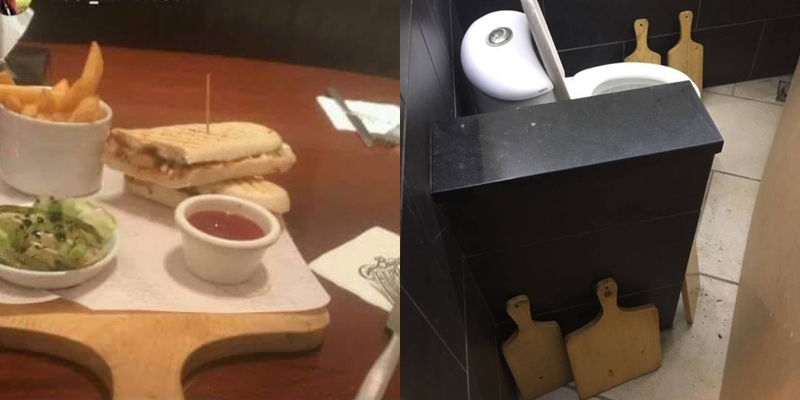 Wooden trays like that on which my sandwich was served were placed right next to commode for drying since there was not enough space in the kitchen. 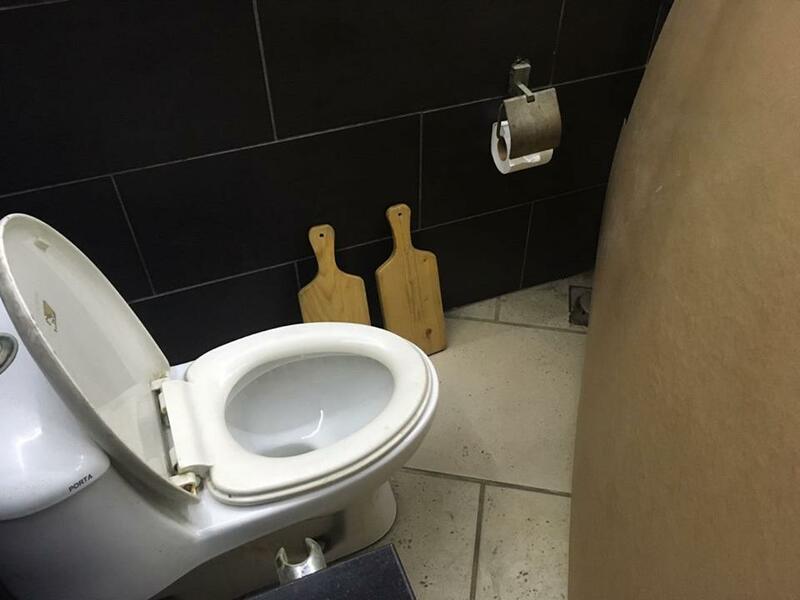 The washroom was perfectly functional. I felt betrayed and disgusted and left the restaurant. The name of the restaurant was Butlers Chocolate Cafe MM ALAM Road LAHORE. 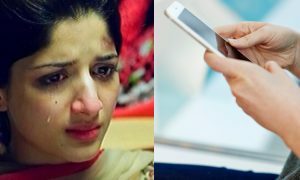 There was much outrage on social media regarding what Mr Haider Bokhari revealed. Such a shambolic practice surely deserves to be dealt with on all grounds of morality. So, a Facebook post confirms that the Punjab Food Authority has taken rapid action against the restaurant, duly suspended from the operation and called the owner into question. People need to be vigilant about what they eat and make sure they are not being fooled by these restaurants who exploit our trust in the name of best-in-class service. Reham Khan Praises Shahbaz Sharif for Crossing a Road in London and Gets Insanely Trolled!